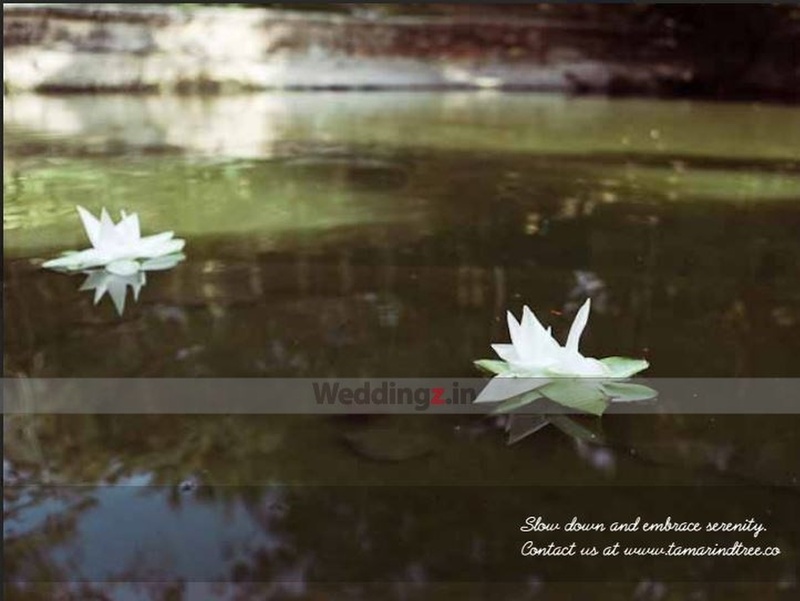 The Tamarind Tree, Bangalore, is a wonderful space to host your wedding ceremony. 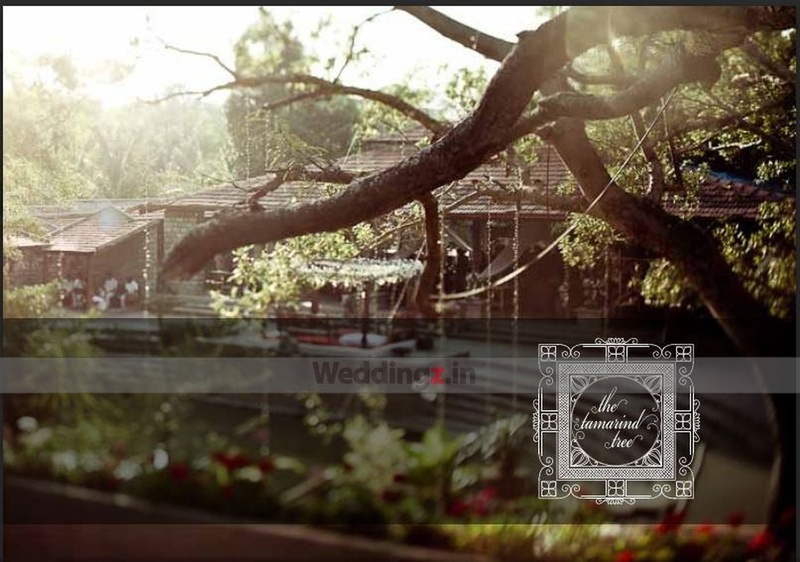 The lavish wedding venue has multiple party areas that can be dedicated to various wedding functions and ceremonies. The venue's enormous lawn area is attached to the poolside and is an ideal space to organize a water-front wedding ceremony. Set up multi-cuisine buffet counters for the guests by getting a catering service of your own choice. Understanding the importance of the big day, the venue also provides complimentary changing rooms. The The Tamarind Tree located in JP Nagar, Bangalore has Wedding Hotels, Cocktail Venues and Wedding Lawns. Bandstand can accommodate upto 600 guests in seating and 900 guests in floating. Pond Area can accommodate upto 250 guests in seating and 350 guests in floating. 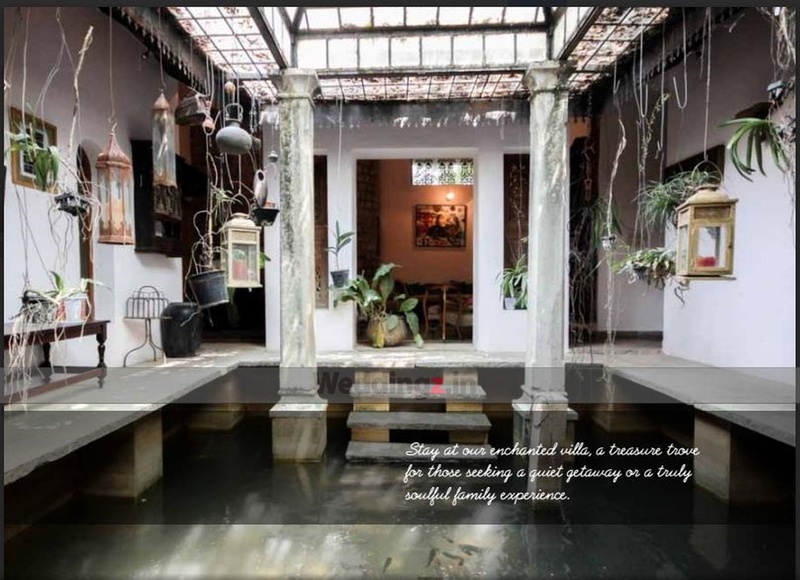 Vishnu Courtyard can accommodate upto 150 guests in seating and 250 guests in floating. Lawn can accommodate upto 500 guests in seating and 750 guests in floating. Vegetarian food is served at this venue. 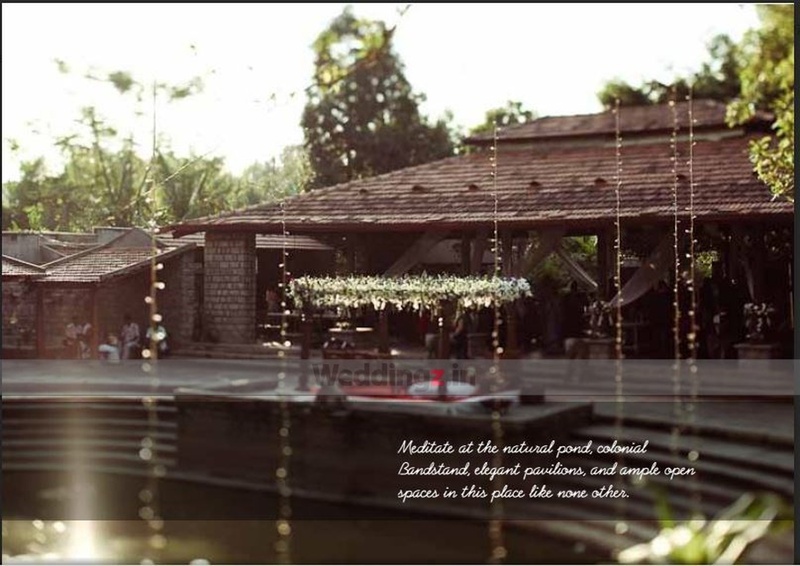 Features of this wedding venues are : Outside food/caterer allowed at the venue , Non-Veg allowed at the venue , Alcohol allowed at the venue , Outside alcohol allowed at the venue , Music allowed late , Ample parking , Baarat allowed , Fire crackers allowed , Hawan allowed , Decor provided by the venue , Decoration starts at Rs 75000.